An elderly woman died and her husband is in critical condition after their townhome in Old Town Alexandria caught fire, fire officials say. Firefighters went to the townhouse on Pitt Street about 12:30 a.m. Wednesday. The Alexandria Fire Department said an electrical cord likely sparked the blaze in the second-floor bedroom. A mattress and other combustible materials went up in flames. 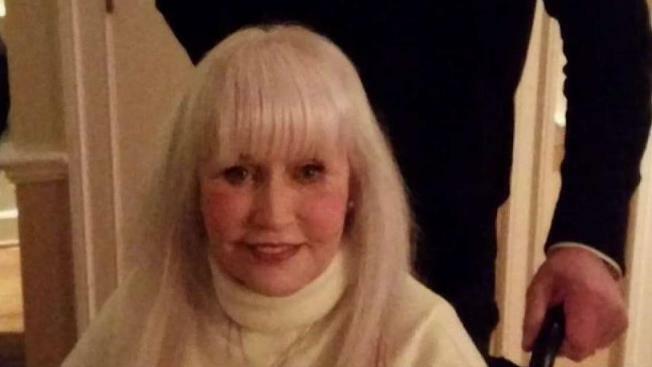 Jera Verne was the woman found dead in the bedroom, neighbors confirmed to News4. Her husband, Peter Verne, went to the hospital in cricital condition. "We pray for both of them and that Peter comes out of it,” neighbor Peter Flinch told News4. An elderly woman died and her husband was injured in a fire that burnt an Alexandria townhouse, first responders say. News4's David Culver reports. Flinch said the Vernes have lived in the home for decades. In recent years, Peter Verne helped Jera with mobility issues and would often carry Jera down the stairs and stroll her in her wheelchair to dinner in Old Town, according to neighbors. “He was absolutely fantastic. [Helped] her to and from the hospitals,” Flinch said. Jera and Peter Verne were married for more than 50 years. News4 discovered their 1965 wedding announcement was published in a New York newspaper. “It’s very, very sad. Those folks knew each other forever. They're both from Long Island, and they’re both wonderful people," neighbor Mike Lubeley said. Lubeley said Jera Verne was a joy to be around. 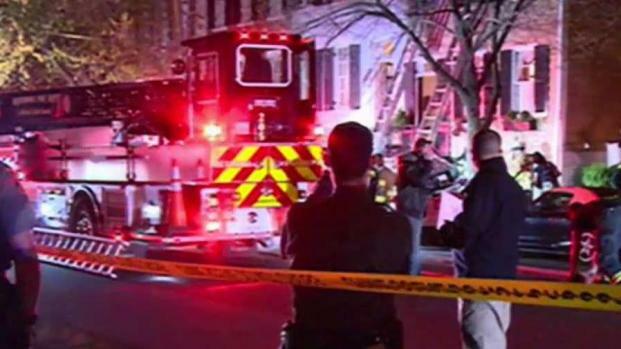 An elderly woman died and her husband was injured in a fire that broke out in an Alexandria townhouse. News4's Justin Finch reports. “Just a great neighbor, very friendly, always providing a dish here and there. And there to do anything that you needed to have done,” he said. Firefighters also rescued a cat and a dog from the blaze and turned them over to animal control. The fire was contained to the bedroom, Alexandria firefighters say. Alexandria Fire hasn't said whether the home had working smoke alarms.